We look forward to hearing from you!  Contact our team of professionals with decades upon decades of experience to get help with your restoration or remodeling project. Be sure to stop by our office today to meet our team and have your questions answered. Give us a call today to get started on your home or business property remodeling project. We look forward to transforming your property!